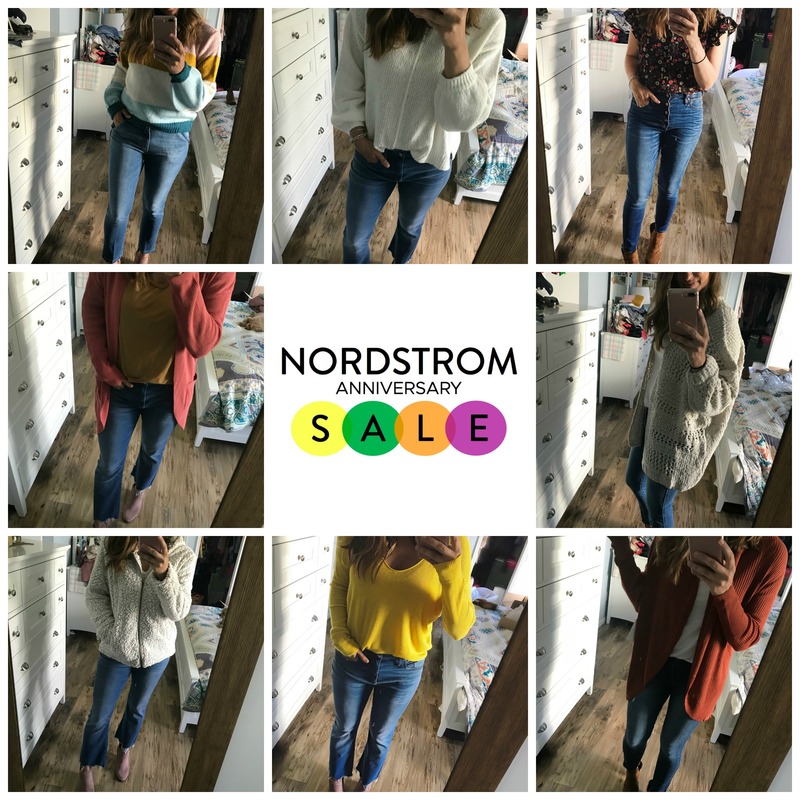 The Annual Nordstrom Anniversary Sale is NOW OPEN TO THE PUBLIC! I shop this sale every year bc it’s such a great time to get NEW merchandise on sale! That’s what makes the #NSale so unique – it’s not old merchandise, it’s all new. 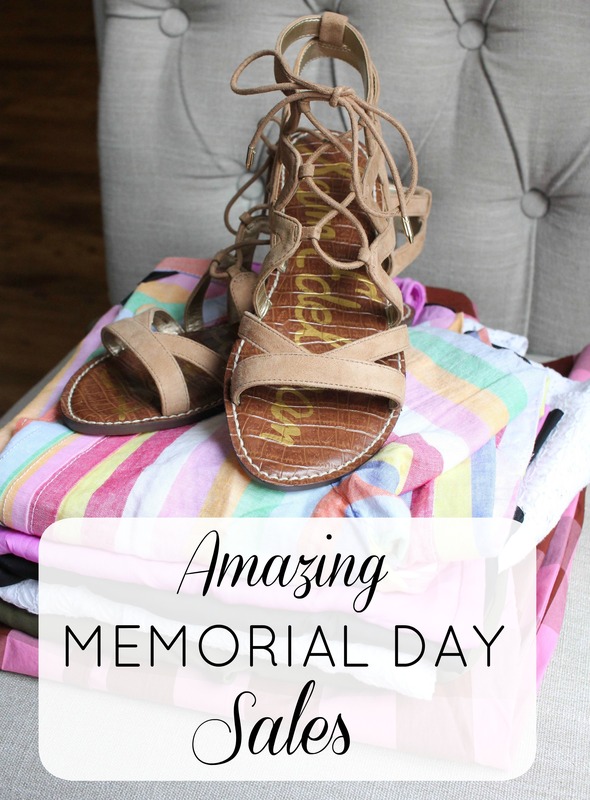 5 Amazing Memorial Day Sales!!! 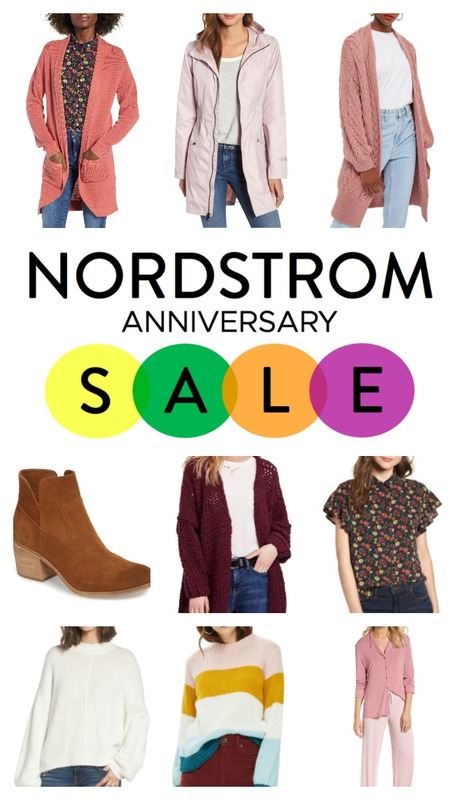 Nordstrom’s Annual Anniversary Sale is officially open to the public! 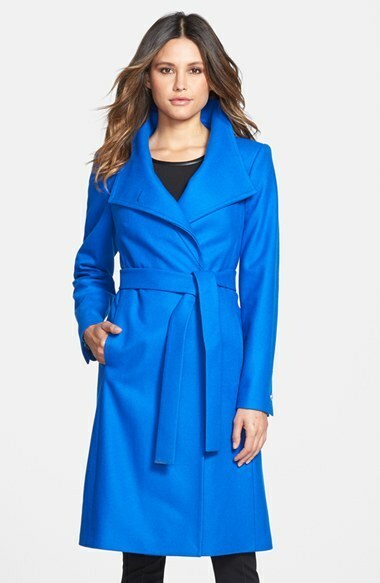 As I’m a cardholder, I’ve been shopping this sale this week + can’t get enough! This sale is different because all the markdowns are on new items. And not to wish Summer away by any means, the sale really has me dreaming of Fall temps, fashion, + the excitement that’s in the air. 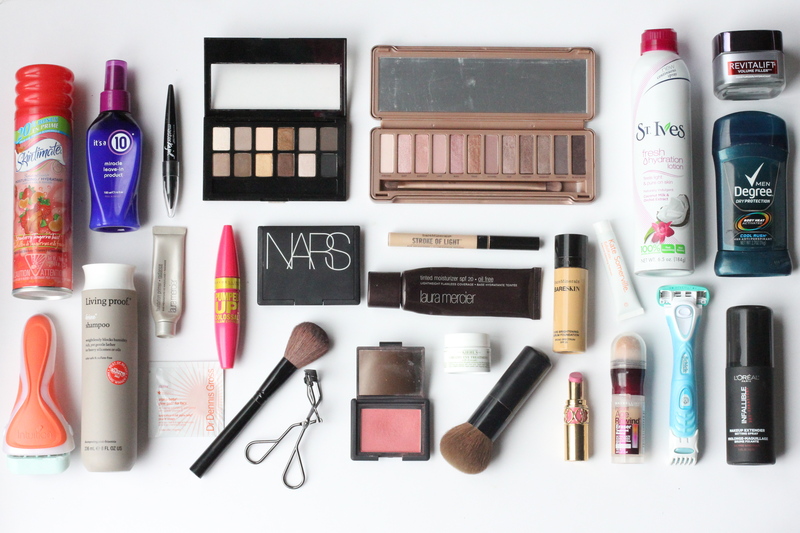 I believe that, in general, we, as women, intrinsically feel our best when we think we are looking our best. It’s not about being superficial, materialistic, etc. — it’s about how we feel about ourselves, our bodies, our self-confidence. And, hey, if that involves days where we use a little extra powder or self-tanning lotion, then so be it. We are human, after all.